Since 1982, Extang continues to lead the industry with innovation, quality products, our Maximum Strength warranties and the best customer support. Extang Engineered - it really means something and it’s who we are. It began when our values and integrity met bold engineering excellence. A product that is so well designed, and built to such demanding exact standards, that it performs beyond the truck owner's highest expectations. Engineering is at the heart of why Extang is the number one selling truck bed cover brand in North America. Extang holds more patents than any other truck accessories company. We’ve perfected nearly every aspect of the truck bed cover and we refuse to leave well enough alone! We believe our leadership position was earned by a few enduring principles: hard work, relentless pursuit of product quality, and most important: paying close attention to our customers' needs. We are fully committed to bringing products to the market that will enhance the utility, convenience, and appearance of your truck. 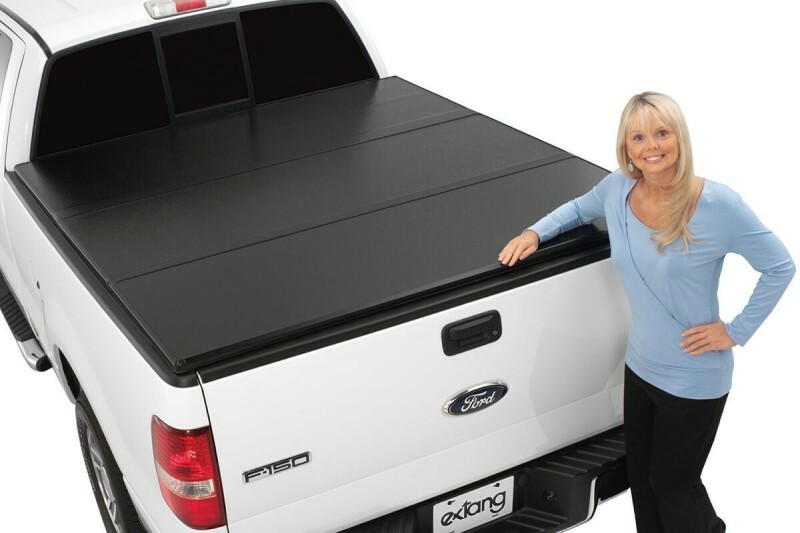 Extang was first to introduce many of the styles and features evident in the truck bed cover market today. Since 1982, Extang continues to lead the industry with innovation, quality products, our Maximum Strength warranties, and the best customer support. Every product we offer is built with pride in Ann Arbor, Michigan. In March of 2007, Extang joined the Truck Hero, Inc. family of brands, a market leading company known for its quality and breadth of product lines, engineering, and innovation. 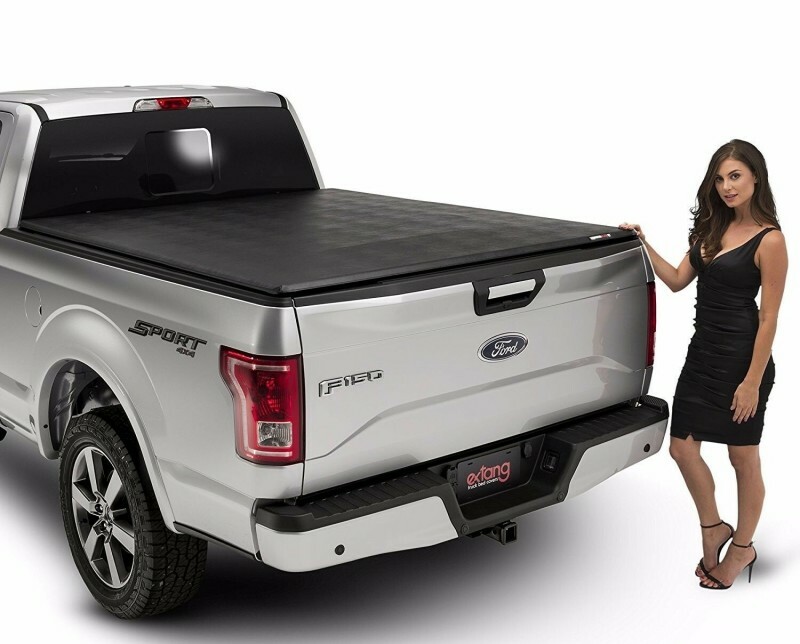 Boulevard Van City carries a full line of extang tonneau covers for your truck. Please call us for our current wheelchair/handicap van inventory.